I spend a significant portion of my time working with new change practitioners following Prosci’s Certification Program and supporting them on the first steps of their change management journey. The most common question I receive is “where do I start?” This question is the perfect segue into a conversation around the definition of success post-certification. 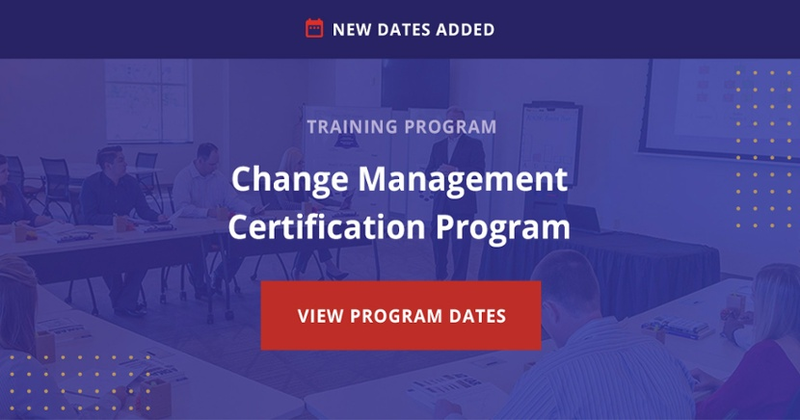 The Prosci Change Management Certification Program is an immersive program, packed with application. The program provides you with an understanding of the individual model for change and its integration with the organizational process aimed at driving results. Additionally, the Certification Program arms you with a suite of tools to manage the people side of change. Upon leaving the Certification Program you should be able to expertly tackle any change and you're going to be instantly successful, right? Well, not exactly. Becoming an effective change practitioner takes time, patience, and continued engagement and practice with the methodology. However, in my conversations I say if you have begun taking action on the following in the short term post-certification, you're successful. During certification, you demonstrated your competency in the use of Prosci’s change management tools and concepts by applying them to a real project from your organization. 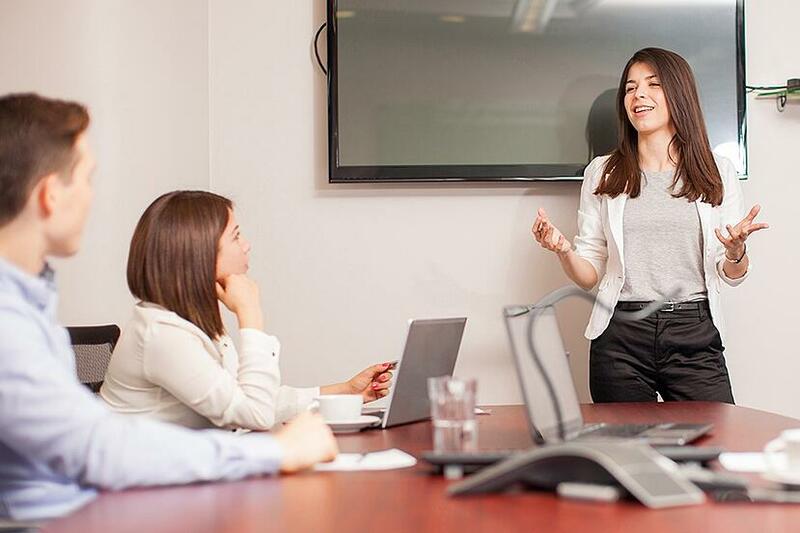 You practiced delivering a presentation of your change management plan and gained feedback and direction on how to make the presentation more impactful. Post-certification, it is imperative that you take that presentation and adapt it for your project sponsor. Clearly articulate not only that you completed activities and assessments in the Certification Program, but also articulate why the activities and assessments you completed for your change matter. This will allow you to make the case for change management on your project early with your project sponsor. Remember, all nine Best Practices in Change Management benchmarking reports identified active and visible sponsorship as the number one success factor on a change management initiative. Making the case for why change management is critical on the project, what your sponsor’s role is, and how you will support them in that role will help you as you move toward effective change management application on your project, implementing what you learned in certification. Having the support and engagement from your sponsor is an important step, but it's also important that you begin to socialize change management more broadly across your organization. Think back to the conversation on the morning of Day One in class. 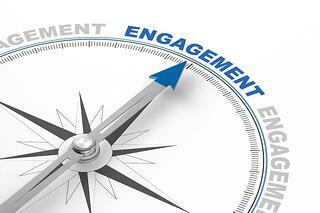 You were equipped with three approaches for articulating the value of change management. You completed an exercise to connect change management to business results by articulating your Project Name, Purpose, Particulars and People. You discussed how to mitigate negative consequences of change with the Flight Risk Model and you reviewed how to translate change management into financial performance. Consider whom you need to engage with across your organization with regard to the value of change management. This could be critical managers, project managers, impacted employees, etc. Pick an approach that will support the case for why change management needs to be incorporated on your project so its value will resonate with each of your critical audiences. The Certification Program provides you an end-to-end overview and explanation of the methodology, including the assessments, templates and tools you have at your disposal (you still have those tools available to you after the program in your Practitioner eToolkit). After completing your certification, you should consider the scope, size, type, complexity, objective and timing of your project and begin to scale and right-size your change management approach. Explore your Practitioner eToolkit and get familiar with the resources you have, but know that you will not use every tool every time. Adapting and customizing your approach based on the characteristics of the change at hand is a critical success factor. It's vital to define success clearly. So consider what success means for the change project you are working on—for the individuals who have to adopt and use a new solution, and for the organization and the benefits that you are trying to achieve with the change. Let’s continue the conversation around defining success by taking into consideration these three post-certification milestones. 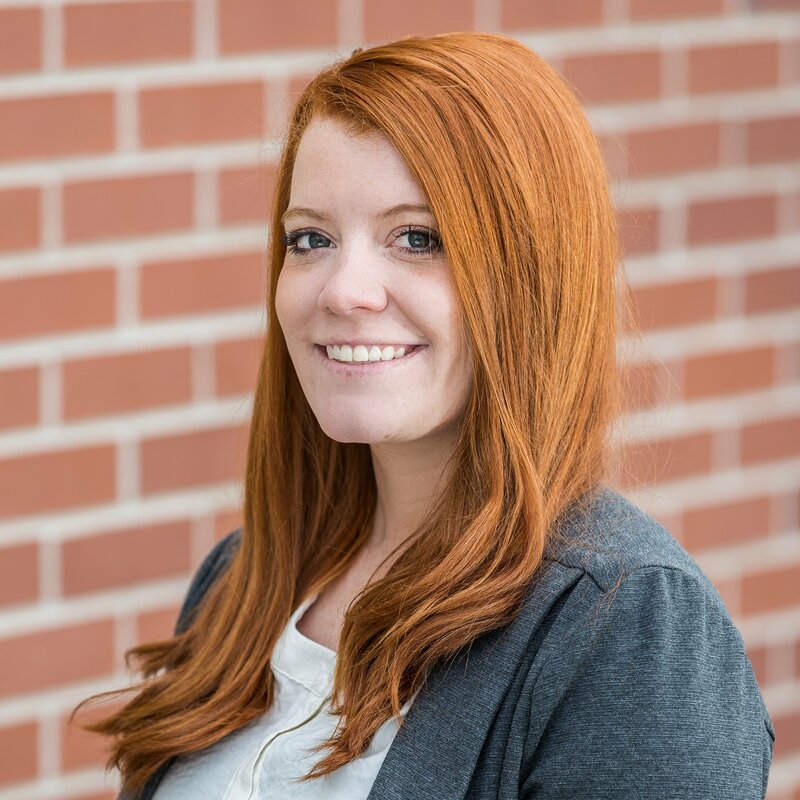 As Director of Global Program Excellence, Courtney has assisted in executing all of Prosci’s training programs and acts as a source of knowledge about Prosci offerings. Courtney currently oversees and serves as a coach for Prosci’s Advanced Practitioner and Advanced Deployment Leader Certifications. Additionally, Courtney is on the small team of Prosci Auditors that attend and observe Prosci Practitioner Programs taught by those who are desirous of obtaining Prosci’s Certified Advanced Instructor designation.